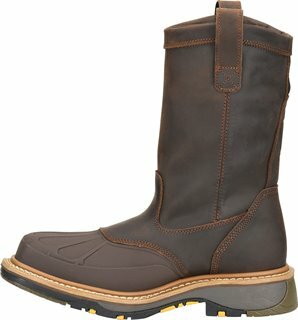 Was looking for a good heavy duty mud boot. 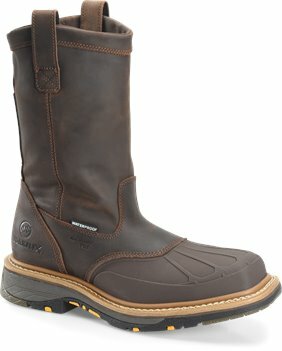 So far for comfort and keeping my feet warm and dry this boot is great. Pictures do not do this boot justice, good looking for sure!